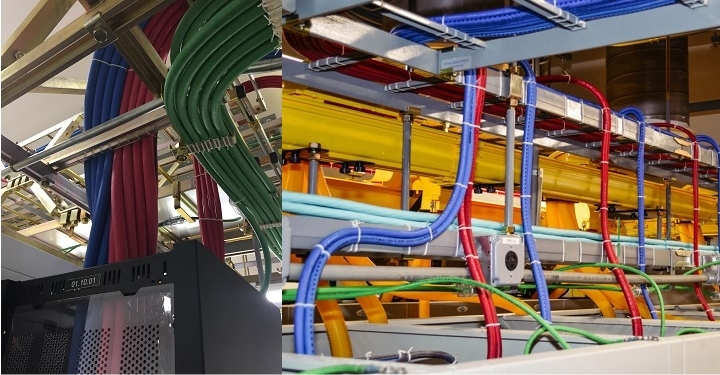 Jupiter Communications extensive experience providing telecom power cable and connectivity solutions make us the ideal choice to help our customers with their wide ranging backup power, cabling and connectivity needs. Our extensive stock of Power Cable, Lugs, PDU’s, Fuse Panels, Raceway, Racking and Communications Infrastructure helps our customers get their orders fulfilled and their projects completed on time. Jupiter Communications offers a unique remarketing program. We offer multiple options for the re-sale of decommissioned, unused, or re-used equipment. With over 100 wholesale vendors and over 100 Independent Telephone Companies domestically and internationally, Jupiter Communications is well positioned to receive the most competitive bids for your pre-owned equipment. We can purchase the equipment outright or broker the sale. Contact your local sales executive for more information about this program. Jupiter’s experience delivering quality products on time at a competitive price comes from a decades plus commitment to going above and beyond our customer’s expectations. Our team of professionals knows the product, the market and the needs of their customers. We are dedicated to being the first one back with a quote and are committed to following your requests from inception to delivery and beyond. Jupiter Communications is a premier supplier to the telecommunications industry. Our mission is to help our customers reduce their overall operating expenses through consistent quality, competitive pricing and on time deliveries. Ultimately, this increases their profitability and competitive position in the marketplace. Whether a carrier or contractor we are the one-stop shop for your central office, switching, power, transport, optical, cellular and ancillary equipment needs. Jupiter Communications offers an extensive inventory of the highest quality fiber optic and copper communications infrastructure product. Our factories can provide standard off the shelf as well as custom cabling products. Whether you need 1 piece or 1000 we are dedicated to providing the quickest turn around in the industry. Jupiter Communications knows our customers telecommunications power requirements. We offer our own brand of high quality Telcordia GR347 listed cables in L2, L3 and L4 styles. Our extensive inventory allows us to ship most requirements same day. We also offer an extensive inventory of Burndy lugs that can ship with our cable. Jupiter is the one stop for your power project requirements.